Let me apologize in advance for the time you may end up wasting on this site. 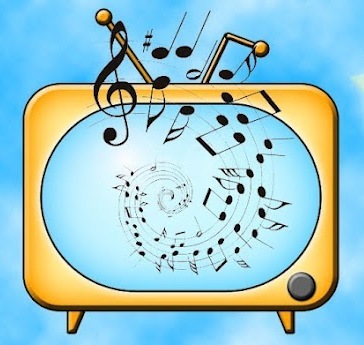 It’s a database of over 22,000 television theme songs and music. Got a favorite show from your childhood or from many years ago? How about the theme from Dark Shadows, or The Man From U.N.C.L.E.? Maybe you liked Get Smart or Max Headroom? Perhaps Daktari, The Jackie Gleason Show or Wagon Train? They’re all here, and many many more. Have fun!